The Championship is back today and tomorrow. Q.P.R., Hull and Nottingham up at HT, while Bolton and Millwall draw. Who cares about the football league when the champions league is on?! Not a dig at you Luca haha just a general comment!! 2-1 Forrest now. Stop hating on the West Midlands. Lewis Grabban should have made it 1-3. Why do I feel Forest will live to regret that? The hate for the West Midlands is unbelievable from you. Bolton and Bristol win. Rotherham, Sheffield Wednesday and WBA draw, instead. Some light at the end of tunnel for Bolton. Norwich 2-0 down at HT against Preston . Leeds win, instead. Derby win as well. All the others draw. Norwich lose. Leeds take advantage of it and are back in the first place. Sheffield United win as well. Derby 1-1. Brentford- Aston Villa 1-0, Wigan-Stoke 0-0 and Reading-Blackburn 2-1. WBA easily up against Villa. Norwich and Sheffield United winning well as well. Ipswich-Stoke 0-1 and Preston-Nottingham 0-0. 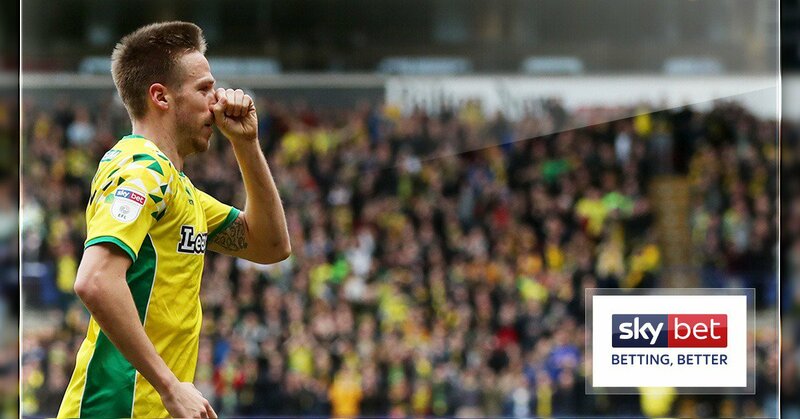 Norwich thrash Bolton so they go back to the top. Big win for Sheffield United as well. Ipswich-Stoke 1-1, Aston Villa-WBA 0-2 and Preston-Nottingham 0-0. WBA win 3-2 against Q.P.R. There are 4 teams in just 3 points at the top now. This league is just crazy. Norwich are down at home against Bristol, while only a draw for Leeds. Middlesbrough up, instead. Birmingham, Brentford, Middlesbrough, Preston, Reading, Sheffield Wednesday, Stoke City and Ipswich Town win as well. Most competitive league in the world. Always unpredictable.